As we march on in this digital age, videos are everywhere – on websites and social media platforms like Netflix, Youtube, Snapchat, etc. Pretty soon, video will be more prevalent than text or photos! Why though? What makes them so captivating? For one: they’re VISUAL. But also: they’re audible! And audio can make or break the entire cinematic experience. That said, finding the right sounds for your church or ministry’s videos can get pricey, so we’re here to help! There are several low-budget companies that license highly curated music, and we’ve handpicked some for you. One place we recommend for your audio-fix is The Music Bed. Partnering with several artists, this custom shop specializes in offering film-tailored music that adds emotional hype to your videos. (Psst! indie songwriters like yours truly are on the roster!) 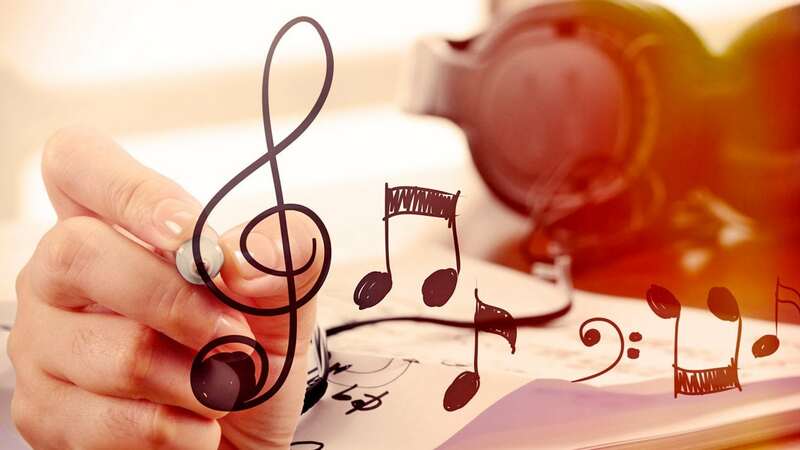 Here they sort songs by genre, mood, characteristics, instrumental, or lyrical themes, and their team is made up of true music enthusiasts who are super easy to work with. At a small fee for this service, they’re able to compensate the songwriters and composers for their work. So, bonus…you’re supporting artists! Sounds is another great resource! A collection of samples and loops, this is a great subscription-based shop for well,…sounds. Their catalog consists of studio-grade, royalty-free samples, and they post new releases daily. What we love most is that they sort their samples by instrument type, key, BPM, and genre! At about ten bucks a month, you can download any of their sounds, but they even offer a free trial so you can poke around, download select free samples, and see what they’re about! What if you don’t have the budget to go through these platforms? Are there free options? Why yes, yes there are. In fact, they’re right under your nose. You just had no idea. Youtube actually offers something called Audio Library, their royalty-free collection of sounds for creators. Just like the pay-to-play platforms, they sort audio by mood, genre, and theme. They’re free and direct-downloadable 320 Kbs MP3s. While certain clips mandate attribution to the artist or composer, the added bonus is that once you download, it’s yours to use. Anywhere. FOREVER! Just this year, Facebook followed suit in their launch of a free music library called Sound Collection. Same thing, it’s sorted with thematic filters, but you can also choose whether you want vocals or not! The caveat here is that you can only use these clips on Facebook or Instagram posts. So there’s that. Womp. Now for the ‘Play’ button. We recommend looking into these little audio-nuggets so your videos can pack the biggest marketing punch possible with viewers. Like we said, pretty soon, it’ll be the primary means of virtual communication online. Crazy times, eh?